5 Meals That Make Dining Out Seem Like the More Challenging Option for Dinner! With back to school transition officially underway, we know the temptations of sneaking through the drive thru or calling for takeout…again. You’re too busy thinking about new school clothes, hunting for the best school supply deals and stressing about how much money you just spent and where you’re going to cut back to offset the big back to school spending. Use a loaf of French bread in place of dough, top with favorite toppings and bake! 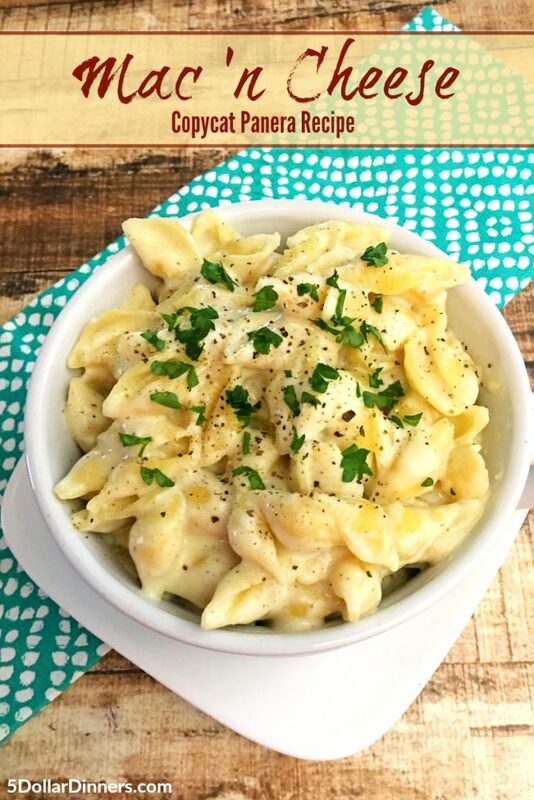 Save, pin or print this recipe! 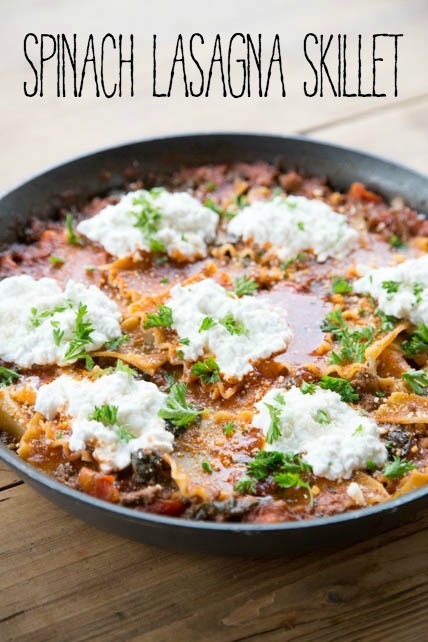 Don’t — you can cook this “homemade” lasagna instead! It’s way more impressive than the frozen kind, and it’s ready in less than 20 minutes in the skillet. Swooooooon – it’s all about the white cheddar with this one. It’s divine. Even the pickiest kid will be impressed! It’s all about learning new things at school, so let’s introduce them (and you!) 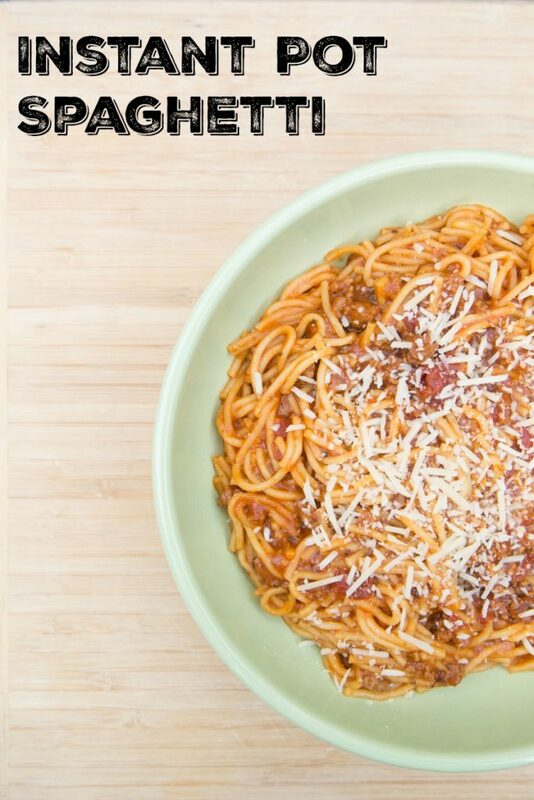 to another way to cook spaghetti. It turns out perfect every time…and is way less fuss and less mess than the traditional way of making it! Yes, another pasta meal. Because they are fast and easy! 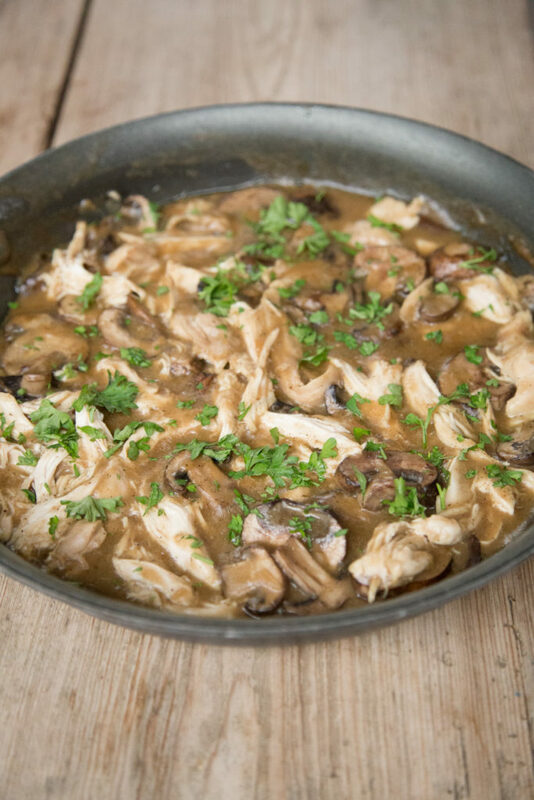 This marsala would also be delicious over zoodles, cauliflower rice or potatoes – if you’re looking for alternatives or low-carb option! 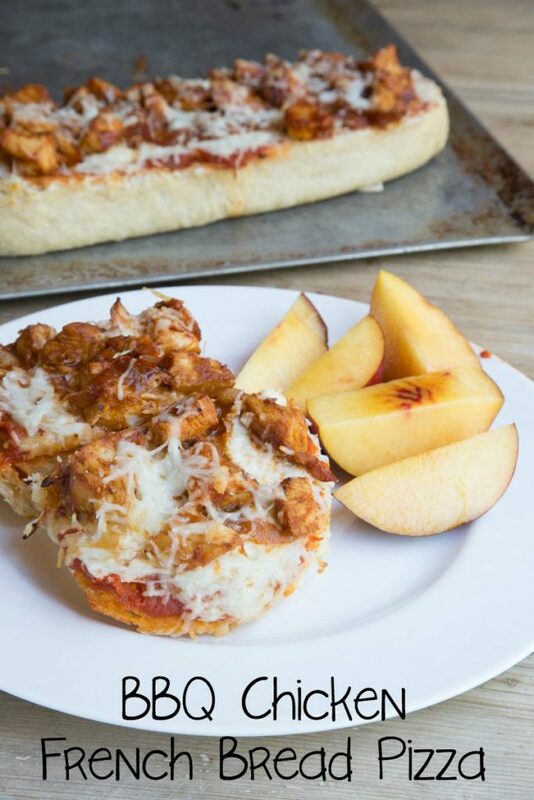 For more back-to-school recipe ideas, check out our Ultimate Back to School Recipes List!